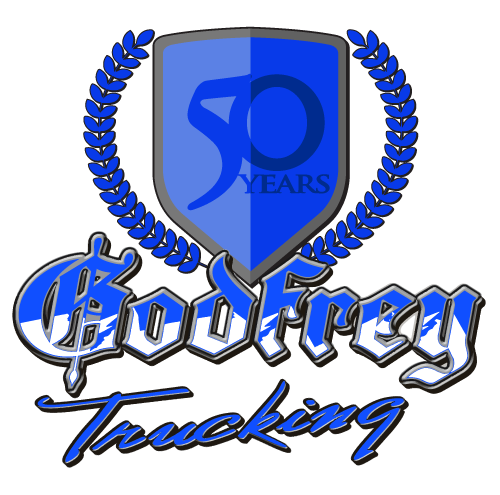 Godfrey Trucking has the greatest drivers! We would like to congratulate Dallas Mullins and Duane Lundskog. 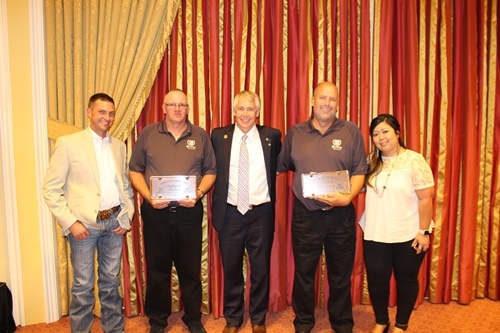 Both were honored at the UTA banquet as drivers of the month by the Utah Trucking Associations Safety Management Council. Dallas has been with Godfrey for 13 years. He can do it all from heavy haul, flatbed, doubles and dry van. He is always willing to jump into whatever situation he is needed in and does it with a smile. Dallas is an avid outdoorsmen and loves spending time with his family camping. He has over 1 million accident free miles. Congratulations on being the UTA driver of the month for September. Duane has been with Godfrey for 3 years. He always maintains a calm and cheerful attitude. He has driven over 1.1 million accident free miles. 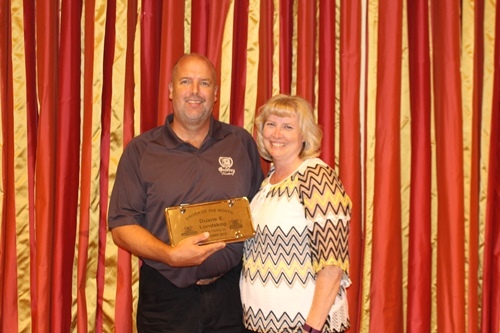 Duane received our company’s Good Samaritan award in 2015 for his heroic efforts that helped keep a family warm and safe until help could arrive after a severe accident on Donners pass that winter. He loves to fish and camp with his family. 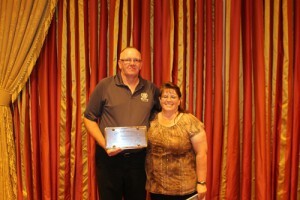 Congratulations on being the UTA driver of the month for October.